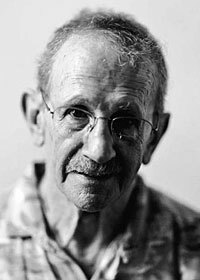 Philip Levine wrote unflinchingly and with nuanced craft about American working class life. Levine died on Saturday, February 14th, at the age of 87. Hear him talk about and recite his poem, “They Feed the Lion” at the National Endowment for the Arts website. Read more on this elder and former Poet Laureate of American poetry, and his influence on poetry readers in this discussion in The New York Times. Levine’s work is known especially to our nation’s working class and immigrant writers who engage questions of labor, relationships and social justice. Poetry Foundation has an illuminating overview of Levine’s work, themes and affinities. 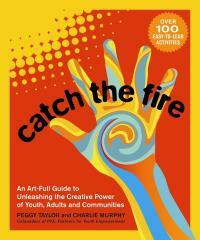 This exciting guide describes more than a hundred simple, easy-to-lead activities that use arts and crafts, creative writing, theater improvisation, storytelling, music, or dance to break down barriers and build stronger communities for social change.